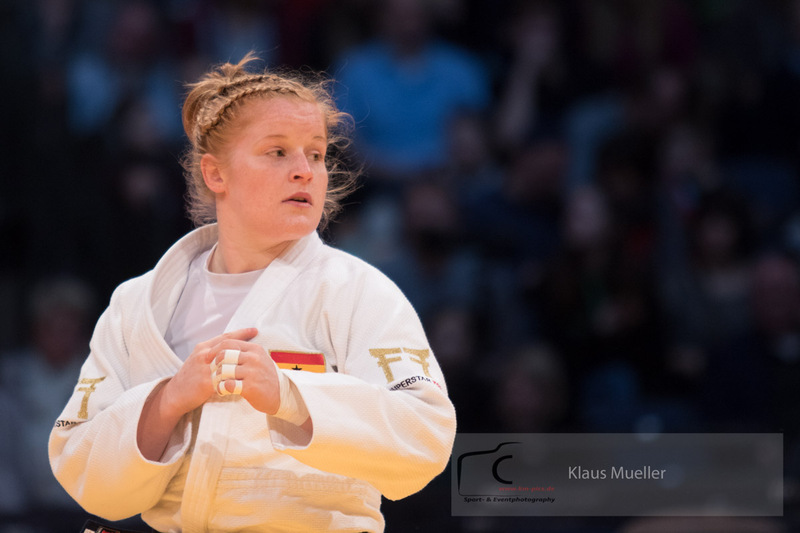 Born Hungarian Szandra Szögedi won the African Open in Port Louis in 2014. 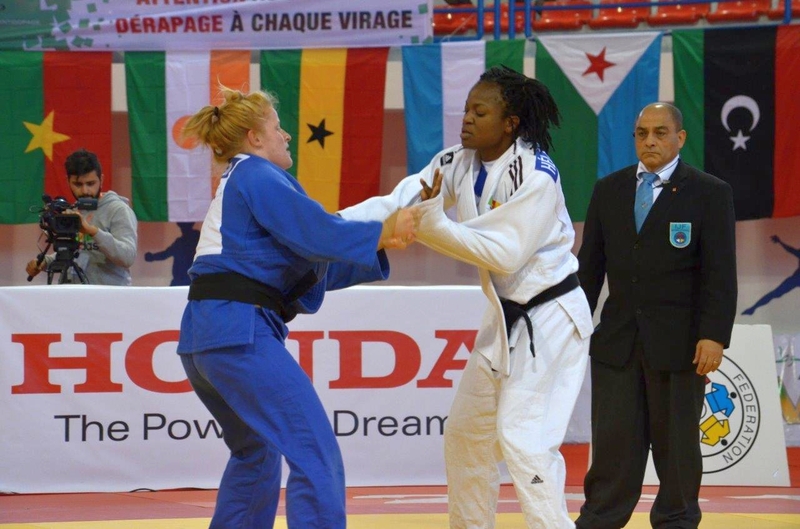 She won bronze at African Championships and African Games in 2015. 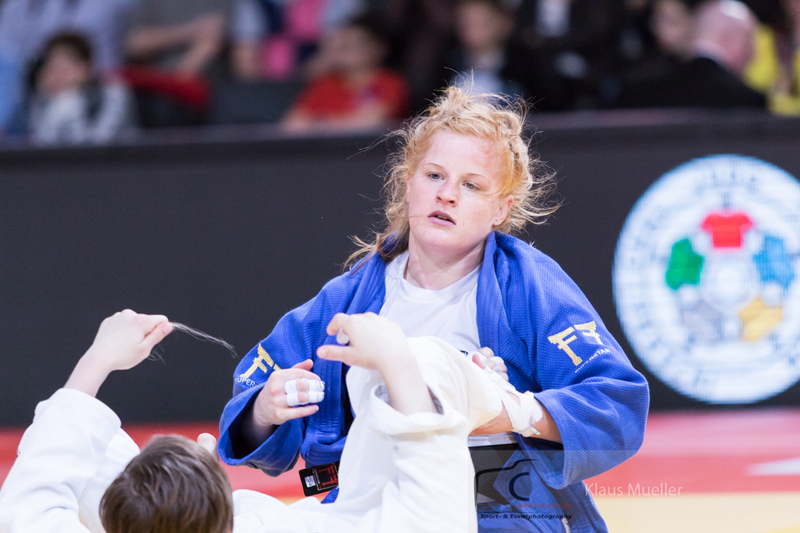 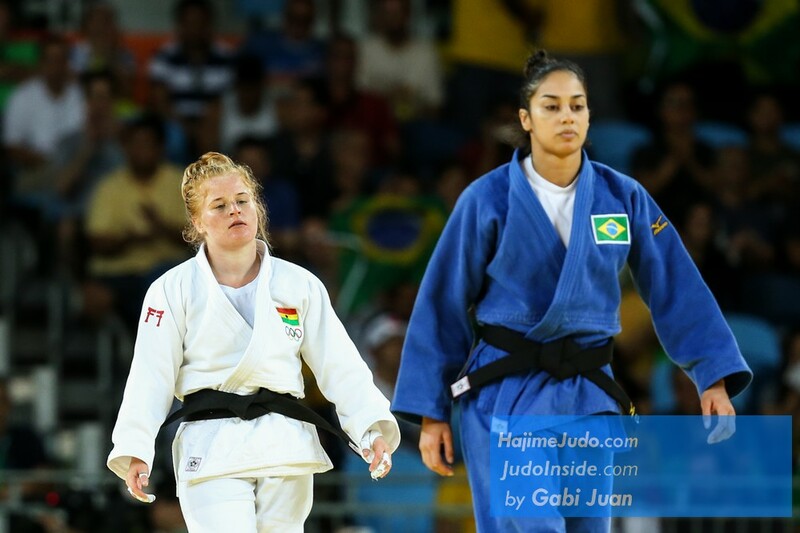 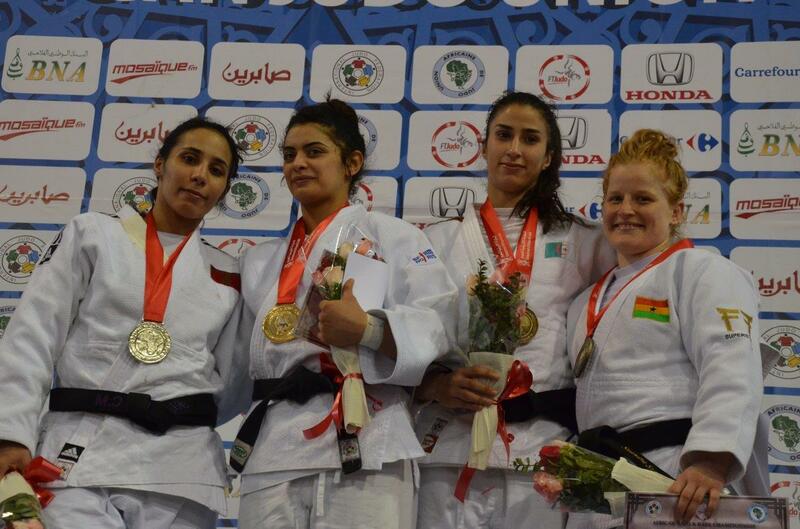 Szögedi lived in London and competed at in the World Tour for Ghana supported by the IJF. 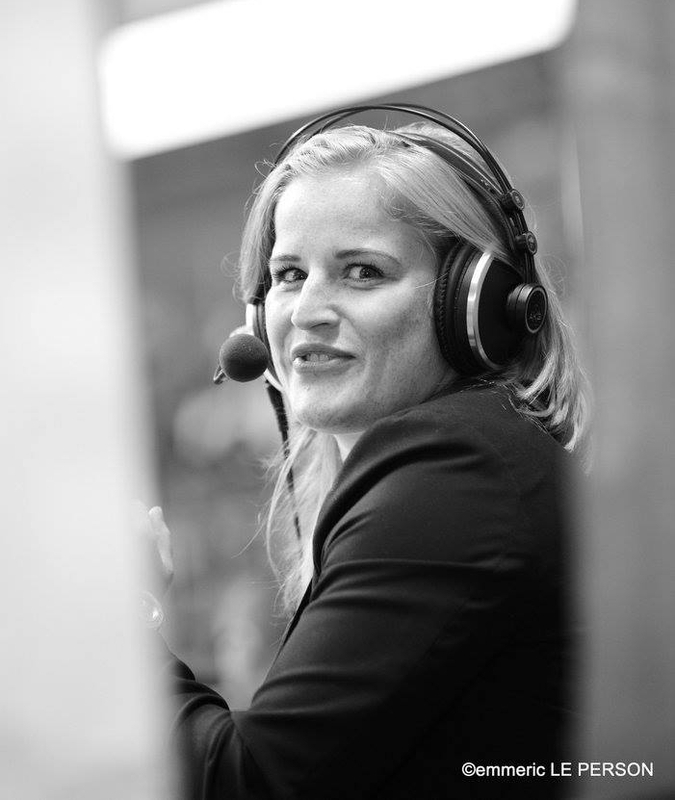 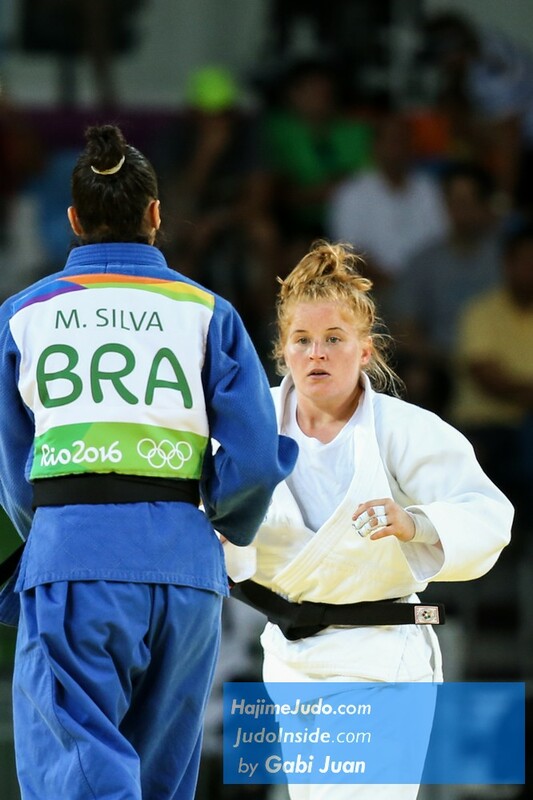 Studied communication and is judo reporter for Federations.